Paper-based calibration practices are costly and time consuming and they increase the risk of human error and non-compliance. 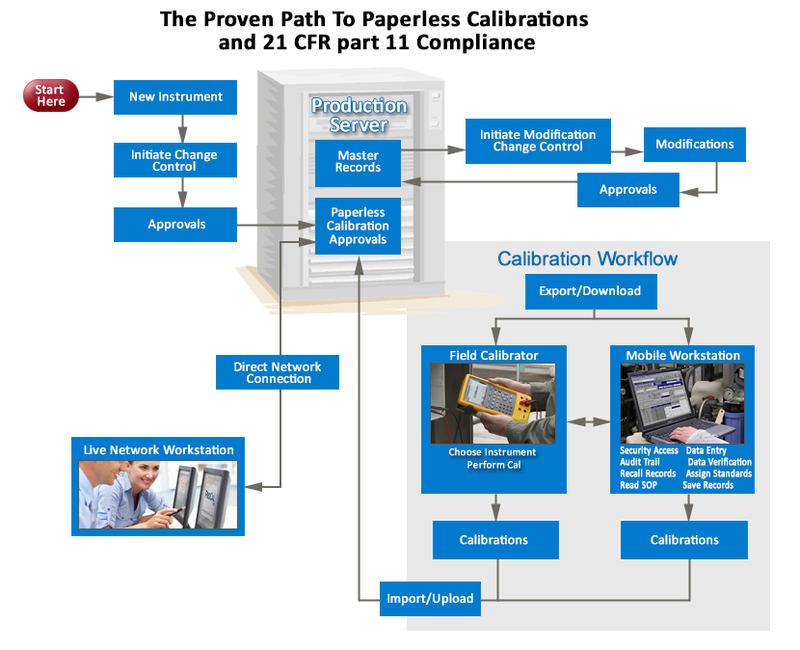 ProCalV5 off-line Mobile Workstations utilize the full program interface and incorporate all 21 CFR Part 11 compliant controls. 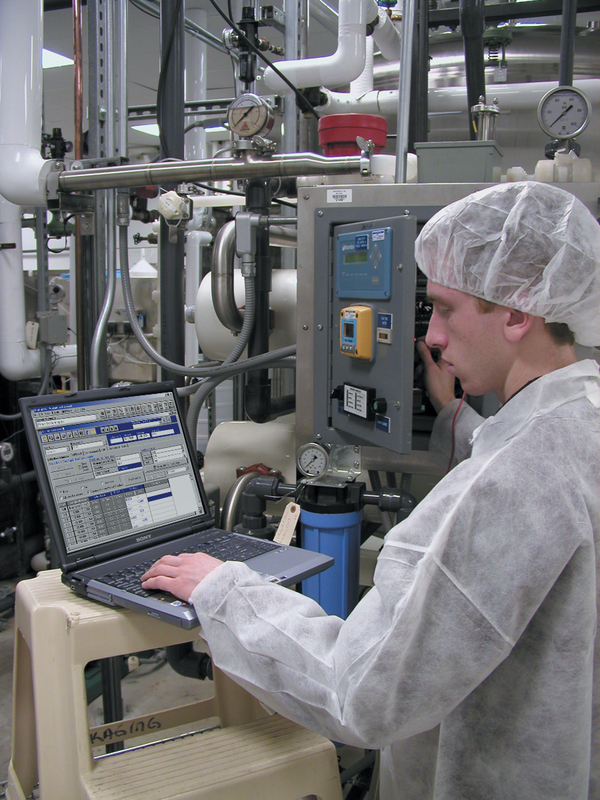 Sophisticated import/export features ensure data integrity. 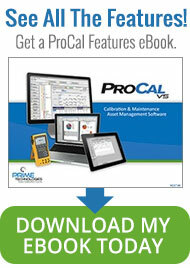 ProCalV5 Mobile Workstations support the use of documenting calibrators, learn more. 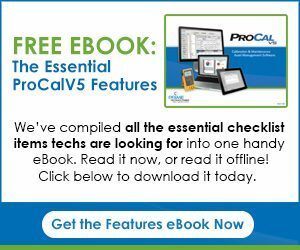 Want to learn more about the entire ProCalV5 system? Click here.